From the moment we connect you will quickly realize that working with us is a uniquely refreshing experience. We are a non franchise, local business that provides quality guaranteed artificial turf and putting greens at affordable prices. 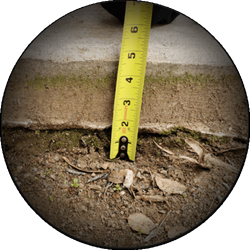 We dig deep: We excavate your yard down to 4 inches below the hardscape. Other companies excavate 2 to 3 inches or even put it over dirt. Digging deeper helps to stabilize the ground below your turf preventing sinkage or shrinking that can occur from digging only 2 to 3 inches. Additionally digging deeper helps to prevent weeds and grass from coming through the turf. We glue the seams tight: We glue all seams with the strongest material available. Our industrial adhesive is the same glue that is used by sports arenas across the world. This glue is the reason that we offer a lifetime guarantee on all seams that they will never come apart. Many other companies nail seams and they eventually separate 1 to 5 years down the road. 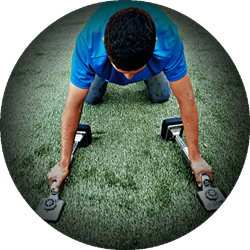 We stretch it tight: Stretching the turf with carpet kickers makes the tightest fit possible ensuring that your turf will not only look better but last longer and prevent wrinkles that can occur from the transition between hot and cold weather. Other companies use manual stretching methods that just don’t compare. We fill it safe and fill it right: We Infill the grass with antimicrobial/ antibacterial sand. Anti microbial sand does not trap heat, drains better and kills bacteria to prevent pet odors from becoming a problem. Other companies use silica sand which is not only a health hazard to your family and pets but it can shorten the overall life of your turf. 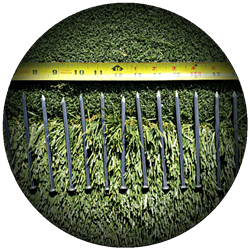 We secure it right: We secure your turf 1 inch apart using 5 inch nails. Other companies nail between 4 to 6 inches apart or even 7 to 12 inches apart. 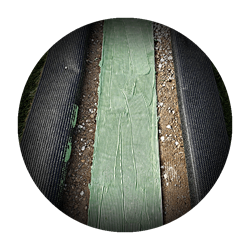 Over time turf that is not secured properly can be subject to multiple types of damage that will shorten the life of your turf. Not putting enough nails can cause shrinkage due to not being properly secured. We give back to: Future Turf, is committed to give back to the communities we serve. We don’t just talk about being good people to earn your business, we practice what we preach and we believe that people come first. Future Turf is currently developing a youth program dedicated to help children learn to follow their passion. 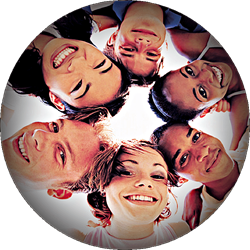 We belive that inspiring youth to be the best that they can be will have to live drug and alchol free. 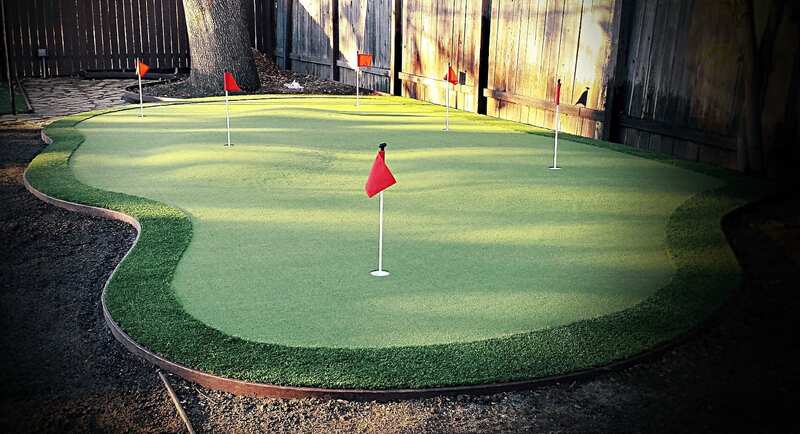 artificial turf and putting greens at affordable prices. Greg and his crew were nothing short of exceptional. The installation was so much better than the average turf installers. Best quality materials and installation anywhere. And, the putting green he installed exceeds even my husband's most demanding standards. Greg really delivers on customer service, friendly attitude and competitive pricing. We've never met anyone with a stronger work ethic. After hearing the whole crew laughing together at lunch one day, I remarked to one of the guys that it seemed like they were all really close. He told me that there wasn't any better place to work. And, I thought that said it all. 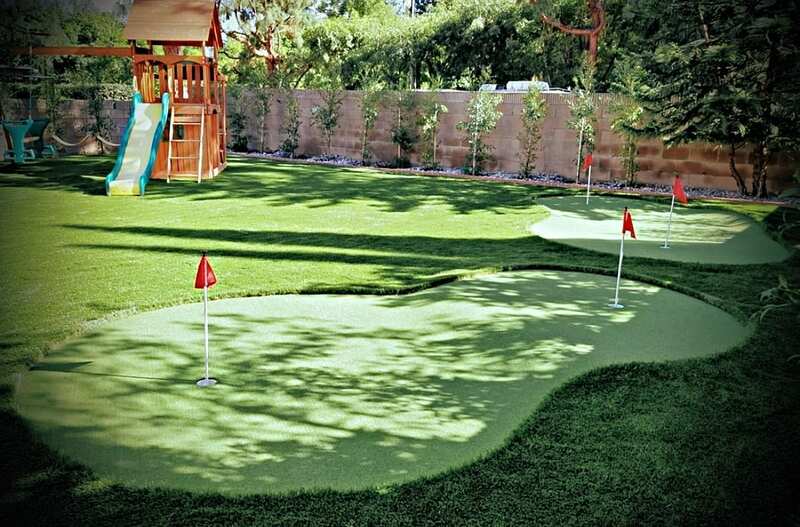 We were totally impressed and would recommend him to anyone considering a putting green or artificial turf. Gordon and Sherry L.
Greg and his team were amazing! Fast, efficient, and did excellent work. We are so happy with the way our backyard looks now...highly recommend. My wife and I just had our backyard lawn replaced with new turf by Greg from Future TurfHe and his team came yesterday morning, and completed the whole job in only one day. 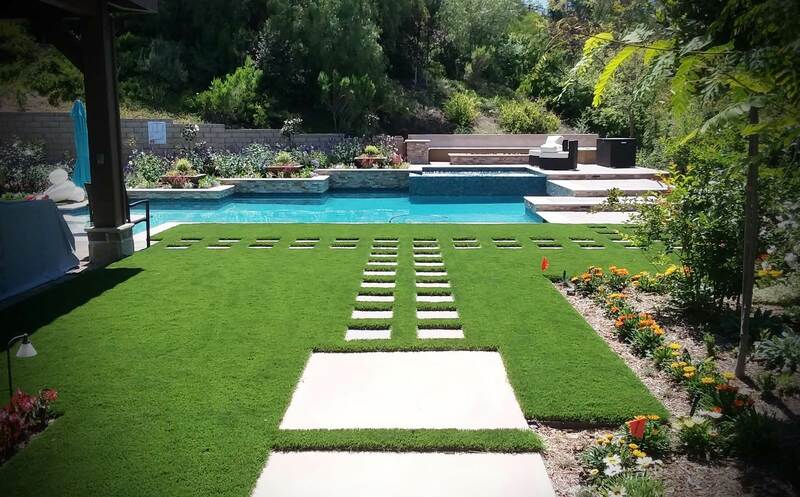 They removed out old, dying lawn, and replaced it with a beautiful new turf.We were impressed not only by the job they did, but how they did it. When they were done, you could not tell that any work was being done.Clean, efficient, quality work, on time..that's how you do business! !Thanks Greg! We are very happy with our new artificial grass. Future Turf, Greg Abrams, did a masterful job. The beautiful green turf completes the landscaping in our front yard and we are so delighted that we will never have to mow it, water it, spray weed killer or weed it. It will always look fantastic. 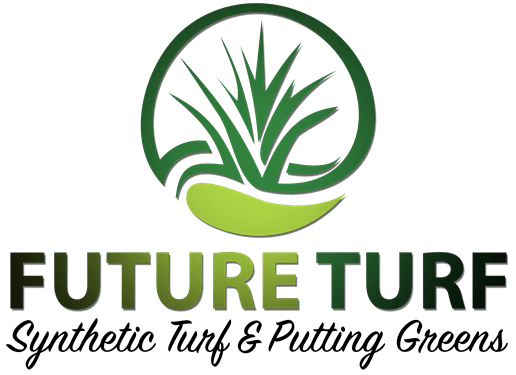 We highly recommend Future Turf. Greg and his crew installed a high end 93oz. product this past Saturday in an area of my backyard. They finished the job in one day as promised. Surrounding areas were completely brushed and hosed off to complete the job. 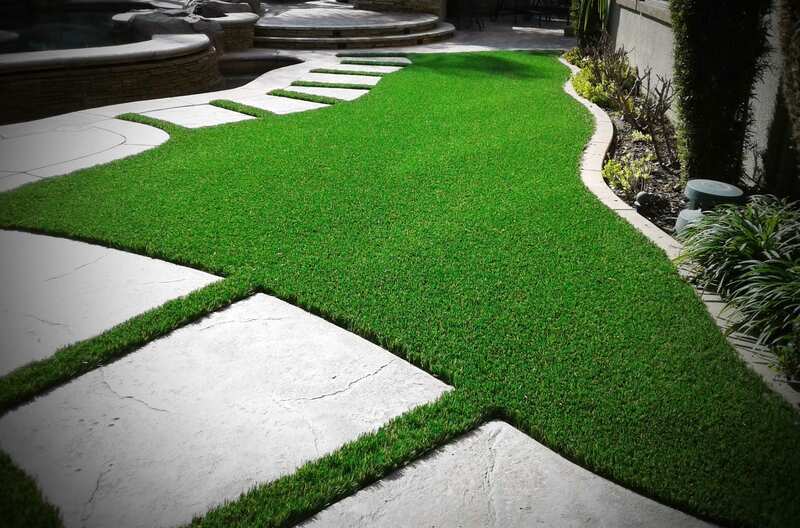 I would highly recommend Future Turf for a truly professional artificial grass installation. Great move hiring Greg and his team. We could not be happier with the level of professionalism and results! Called Greg on a Thursday and he came out the same day to give me a quote. He was able to give me a price the same day and after letting him know I wanted to move forward on that Friday him and his crew came out the next Monday and were done by Wednesday. It's only been a day but I love my new grass and putting green. I highly recommend Greg and his crew. 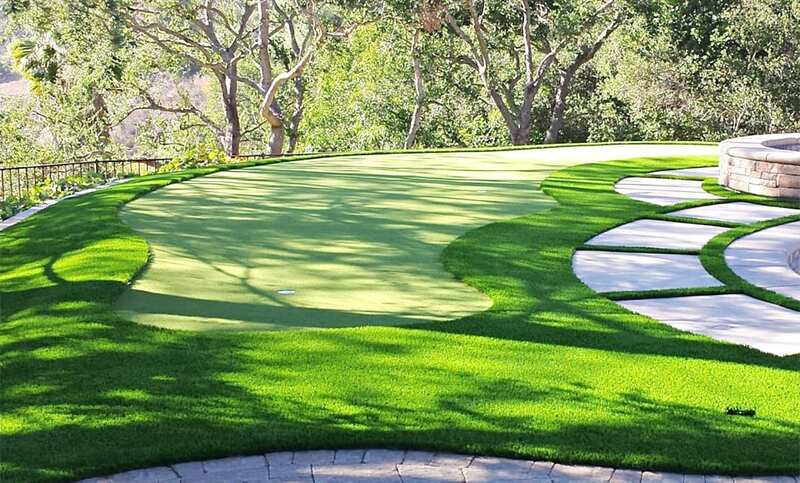 The turf we offer is of very high quality and certified heavy metal free. Fire retardant, and fade resistant. 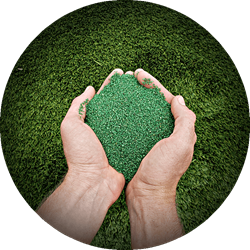 Our turf is backed by an exceptional warranty with a life expectancy of 20 to 25 years. 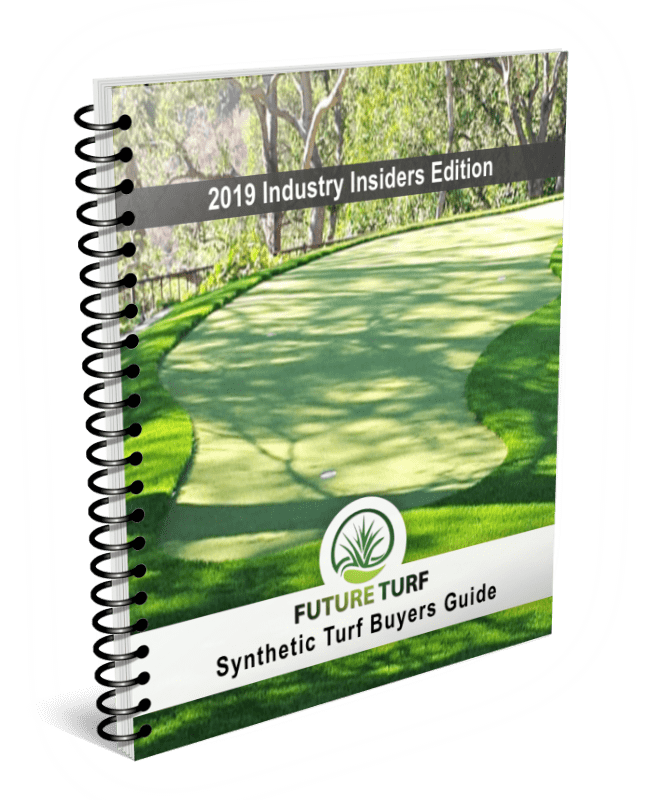 of the 2019 industry insider's turf buyers guide. Don’t let your turf buying experience turn into a costly mistake, download your FREE copy of the turf buyers guide now!